North Pole – With the Christmas and Festivus holiday season almost here you probably have all your shopping done, trees decorated, stockings hung up, cards sent out and cookies in the oven. 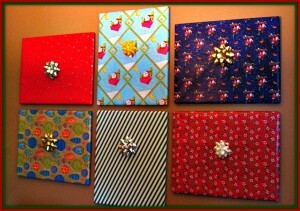 If you want a fun and easy idea to transform your home into major Christmasland, wrap your hanging framed pictures! 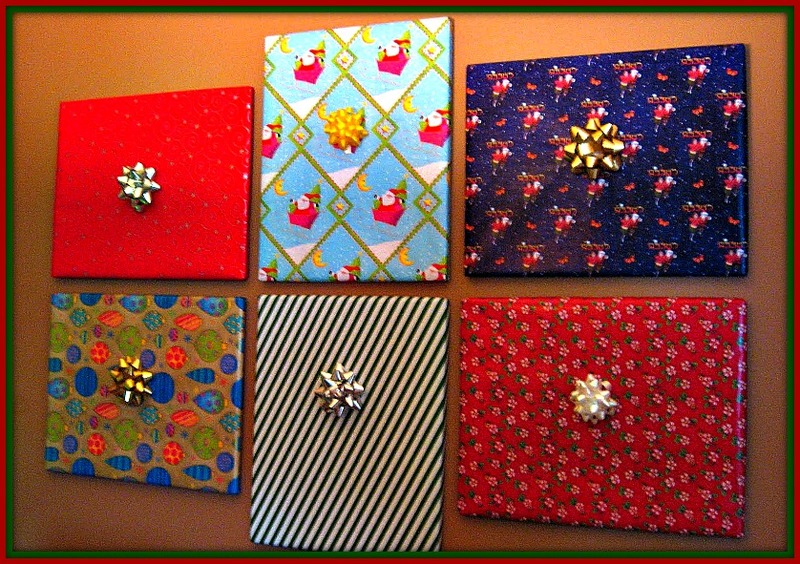 Of course, the back sides don’t need to be wrapped like an actual present, but it certainly changes the feel of any room quickly! The other nice thing is it covers up pictures that might not be on board with the Christmas holiday theme and the paper can be reused to wrap oxymoronical “future presents”. This is a wonderful tradition we here at the FM Observer have been doing for hundreds of years after the idea was passed down to us from our progenitors and which we now want to pass on to you and yours. The best thing about this trick is that it’s such a double whammy: you get rid of the art that is not particularly Christmasy AND you get wrapped presents in its place! It’s easy, affordable, and fun too. Just like drinking eggnog, it really does make things festive. Mary (and Joseph) Christmas from the FM Observer and hava Happy New Year!